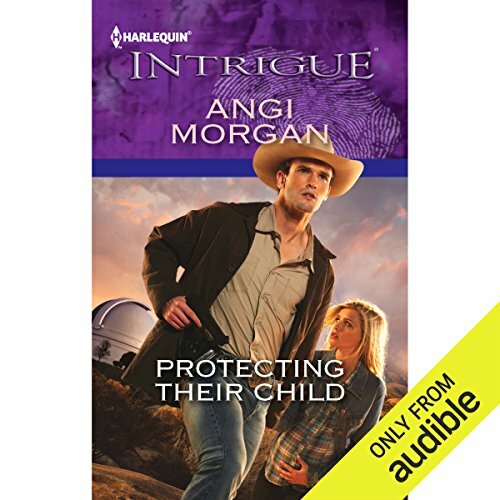 Showing results by author "Angi Morgan"
After escaping a killer, playing dead was the only way Sabrina Watkins could get out of Amarillo alive. Now she's living in Dallas, where no one knows her true identity. Until homicide cop Jake Craig shows up. A half-frozen pup he finds at a crime scene brings Jake to Sabrina's doorstep. Suddenly, the former marine is playing hero to a desperate woman on the run. Sworn to clear her name, Jake's already falling for the stunning brunette with the amethyst eyes. 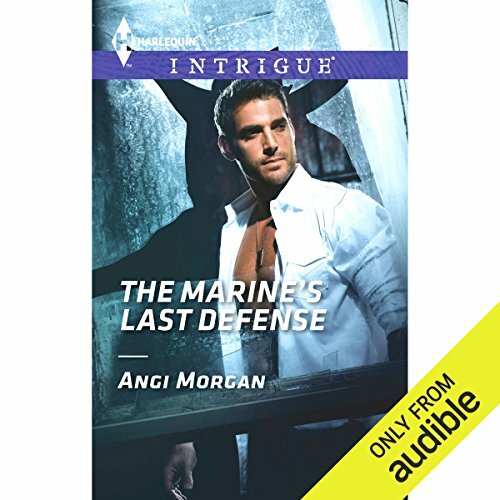 Can he keep her safe and turn a rescue mission into a last chance at love? Cord McCrea was the Texas Ranger of her dreams, but their life together ended like a nightmare. They were too proud and stubborn, and there was no repairing the damage done to their family. All Kate Danver McCrea had now was the reminder he'd left growing inside her. Now the crazed gangster who'd shattered Cord's life was a free man, and he wanted to settle some old scores. Cord would do anything to protect his ex-wife, but once she was safe, they would go separate ways. Only, the baby changed everything. After witnessing her mother's murder as a child, Jolene Atkins had forced the memories from her mind. Now the killer had resurfaced, but this time Jo had Levi Cooper to protect her. Even if he was disobeying direct orders from the U.S. Marshal service to do so…. Levi had vowed years ago to always keep the innocent beauty safe. So when Jo insisted on finally getting some answers, Levi had no choice but to help her.